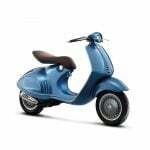 Vespa reached into its past, reviving a model named first used in 1968 for a brand new model unveiled at the 2013 EICMA show. 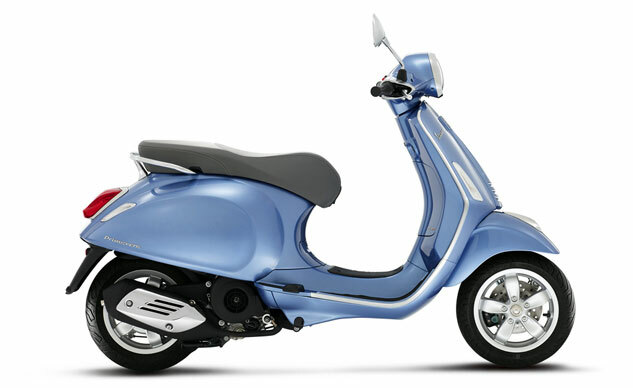 The new 2014 Vespa Primavera will replace the current LX model, retaining some of its styling while adding some touches from the new 946. 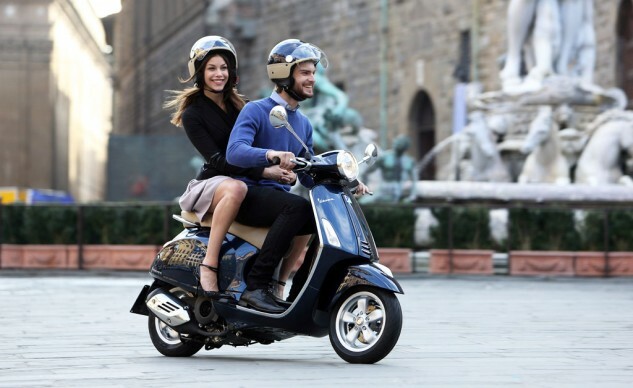 The name may be old but the Vespa Primavera features the brand’s latest engine technology. For Europe, Vespa will offer the Primavera with a choice of a two-stroke 50cc engine, a four-stroke 50cc engine, or the new three-valve engine in 125cc or 150cc displacements. 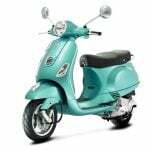 North American options have not been announced, though we expect Vespa will offer the same four-stroke 50cc and 150cc choices it currently offers for the LX. 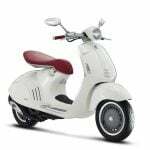 Visually, the Primavera looks similar to the LX but more refined, and without the seam that ran along the side of the outgoing model. 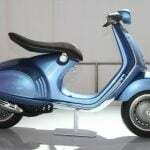 The seat is also new, with a more sculpted shape that rises at the front. 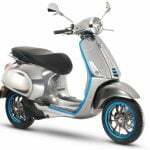 We’ll have more details when it becomes available.